Purple Ink’s values are positivity, creativity, and flexibility. Why is creativity important to us? We bring extensive HR experience to the table and can collaborate with external resources and referral partners to ensure success on this initiative. We are constantly looking for new ideas, new services to offer our clients, and new solutions for client issues. Creativity is a skill. It’s not a talent nor a strength. It’s not something we were born with nor a requirement for hire at Purple Ink. But focusing on our strengths can improve our ability to be more creative. At Purple Ink, we love creativity, and we do focus on our strengths. Our core consulting team has strengths of ideation, input, and intellection, so we love to think differently, discuss, and share. Maximizer is my #1 strength, so I’m in constant pursuit of “better.” We can achieve that with constant creativity, for ourselves, our team, and our clients. 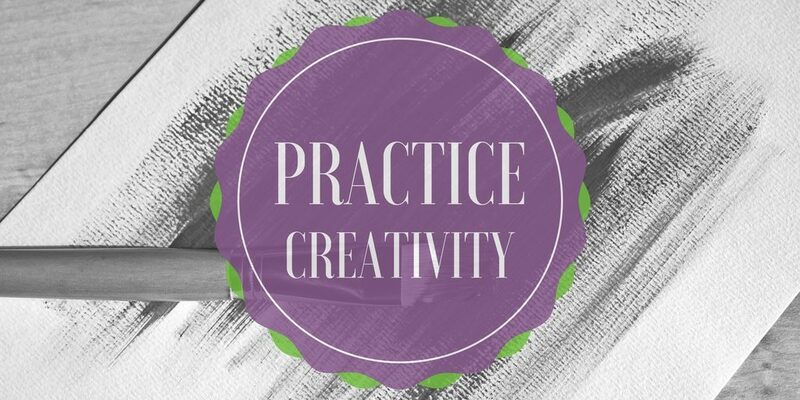 A skill must be practiced to improve, but how do you “practice” creativity? Brainstorm – more and longer. 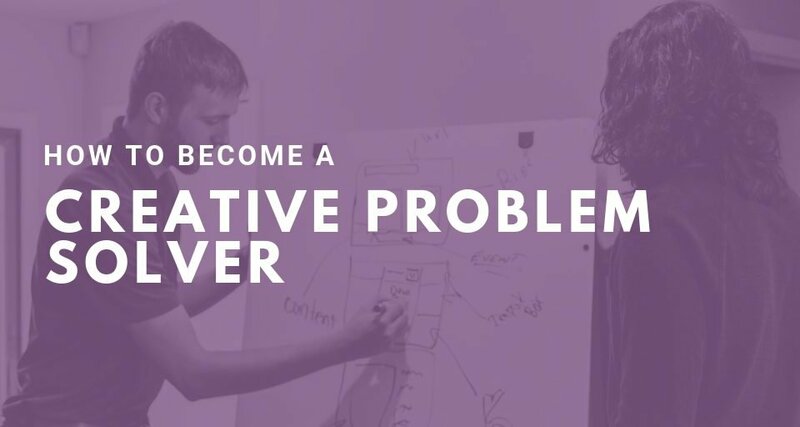 You can brainstorm with yourself, one other person, or a large group. Research shows that the best ideas come randomly – not at the beginning, the middle, or the end – but many times we quit too early. We ask a question, someone answers, and we go with it without exploring more options. I encourage you to push yourself or your team for more answers. Fill the page, add 2 more times, or 5 or 10, just more than you do now, and longer. Shift Your View – think about the idea or the situation from a new perspective. What if you were the customer, the President, your staff? What if you were in the stands, on the floor, or waiting in line outside to get in? What if you were inside, outside, on the roof? Think differently. Be outlandish, at first – Can you take the team on a trip to Disney World or have a Disney theme day in the office? Can you provide free lunch every day or maybe once a month? Can you move to a brand new building or remodel one office? Think big and radical to get the ideas flowing, have fun with it, and then work towards best solutions. By giving yourself or others “permission” to think big, you are more likely to share and not hold back. Research has shown that most adults use only 13% of our creative ability. We tend to let things happen TO US instead of making them happen. Through deliberate study and techniques, we can increase the amount of creativity we use by just understanding and practicing it more. Live my strengths – per Gallup studies, those who focus on their strengths have more creative and innovative moments. Some days I might just pick one, some days more. Sleep 7 hours/night – be sharp and alert! Exercise in the mornings – exercise boosts your physical and mental energy all day long! Read – both fiction and non-fiction; whether I’m learning new knowledge or having a mind escape to a different land, my brain is exposed to new concepts or shifting my view. Take breaks – this one took me 50 years to learn. Now that I have dogs, I’m “forced” to take dog walks throughout the day – they make me laugh (most of the time), give me fresh air, and allow me to clear my head, but also to think quietly. 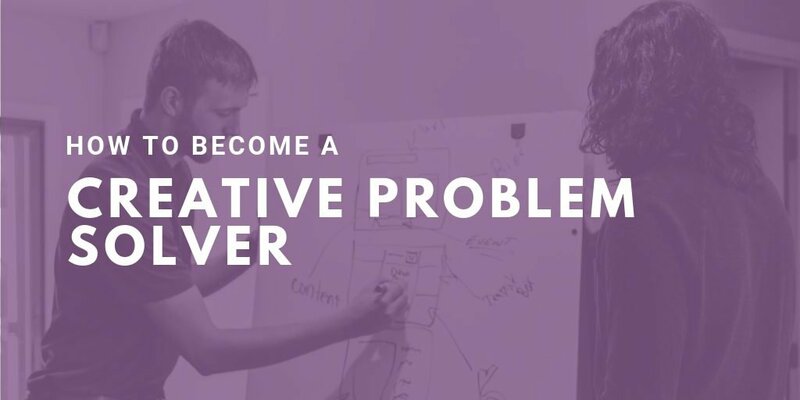 What do you do to be more creative? Try something! I love this post! Thank you for sharing JoDee.